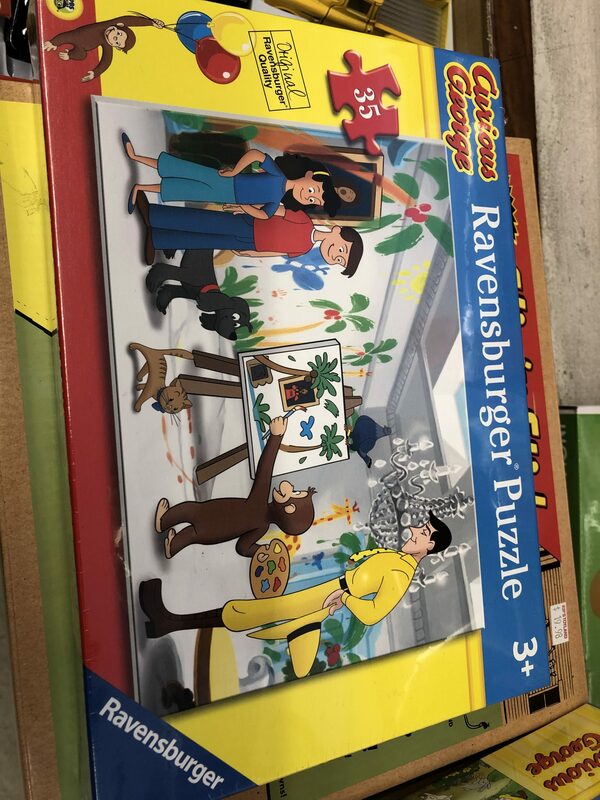 I had a dream last night that I was working on two puzzles that each fit into a frame. I was almost done and then so confused where to put the last piece in each. 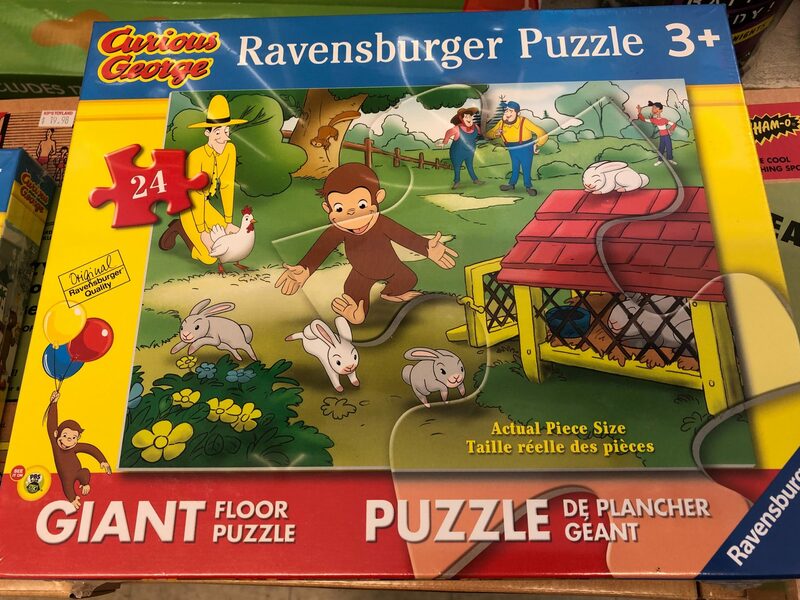 I had the puzzles spread out horizontally on the table and then I had an aha moment when I realized that one had to be held vertically! And voila I finished both of them. 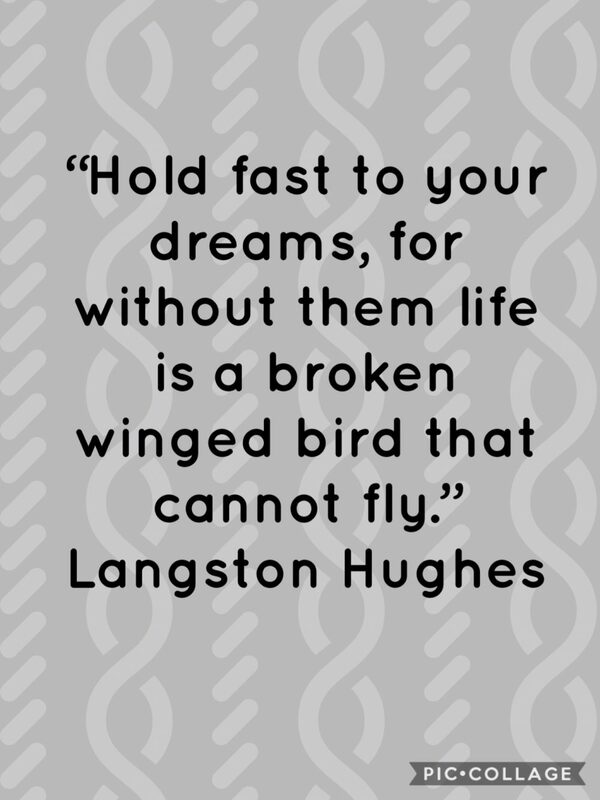 That dream was so unsettling, because although I rarely remember my dreams, this one I did, and even in my dream I said, “Wow, this is also what learning is like. It takes more then one try and it takes different perspectives.” I know, I know, this is what you dream about, you say. Subbing all over the place, with different age groups and grade levels, I do see the continuum of learning. (Not an original coining of a phrase, but one that has supported my thinking through the years.) We have our lessons, whole groups, half groups, small groups, and one on one individual time. 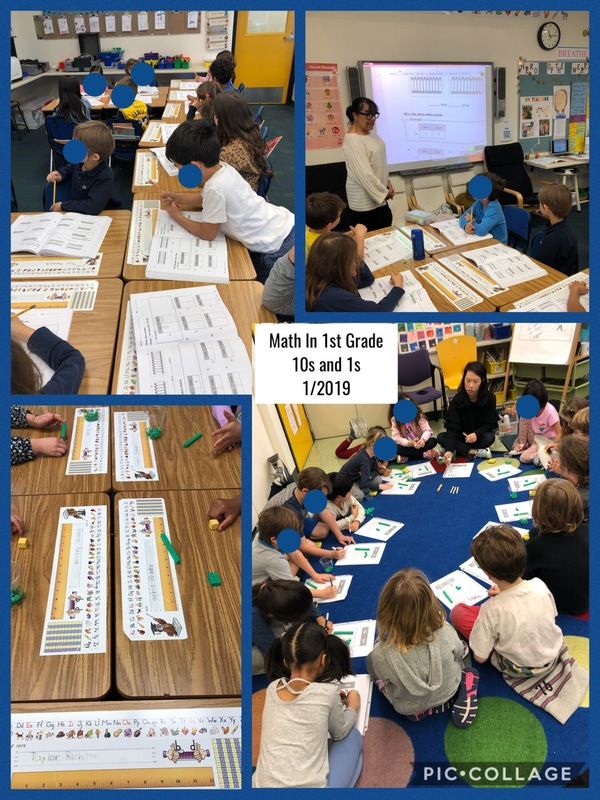 We introduce, we use anchor charts, mentor text, manipulatives, discussions, we have turn and talk, and we have our student’s practice, practice, practice. For some, they’re quick to get it, understand it, and apply it. But for others, not quite so. Now is when remembering that continuum of learning is important for those students. It takes time and different iterations till it builds into their “toolbox of learning.” Here is where practice, support, where really listening to our students’ needs and where the gift of time comes into play. I often say to the classroom teacher how much I’ve seen a student grow this year, whether socially, emotionally or in their academic domain; which often impacts their approach to learning. And yes how much they’ve accomplished! Some behaviors, some learning, some challenges may continue, and then one day the puzzle pieces find their home. It’s Spring Break at our school. Time to renew, refresh, enjoy! Wherever you are in your school year, I hope we can all remember that learning is a continuum, for our students and ourselves, as well. It’s time for me to talk books. Not the teaching of reading. Not which is needed more fiction or non fiction, not the whys or why nots, not the concern about how we teach reading, but more about how we instill book love; the desire to read. I’ve written in the past here (check out links within this post) and here what books have meant to me and my love of read alouds. 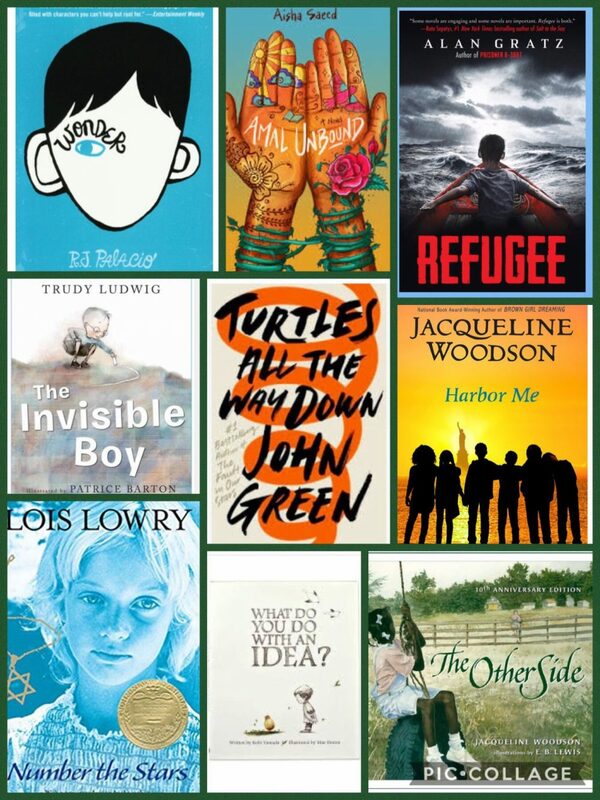 In this post I hope to reflect upon what it is we want from our students as we read and encourage them to find “that” book that touches their heart. As a substitute teacher now, I am excited when I read to students, Toddlers through 2nd grade. If I could say that I would sit next to students all day long to read and discuss, question and learn together in this space, would not be an exaggeration. An informal setting, not with a homogeneous group of readers, sharing a prescribed level text, but with books that draw me to think, wonder and hope. Would those books also grab the heart of the listener! Whether, a humorous or nonsensical story, a realistic fiction, non-fiction or fiction, genres only limited by books that have yet to be written. I have seen caring early childhood teachers stop what they’re doing, responding to a request to read a book, shoved at them by their students, crying out, “Read, read it now!” More often then not the response is an unequivocal, “Yes let’s read,” (not, “Oh, it’s not story time.”). After a read aloud or a class book study, it is so important to give students opportunities to think and reflect, support “critical thinking” as they engage in “book talk.” Let’s not bombard them with questions, instead remembering that reflection is a process, not a race, not coming up with the right answers, instead, helping students formulate their own questions as they ponder. 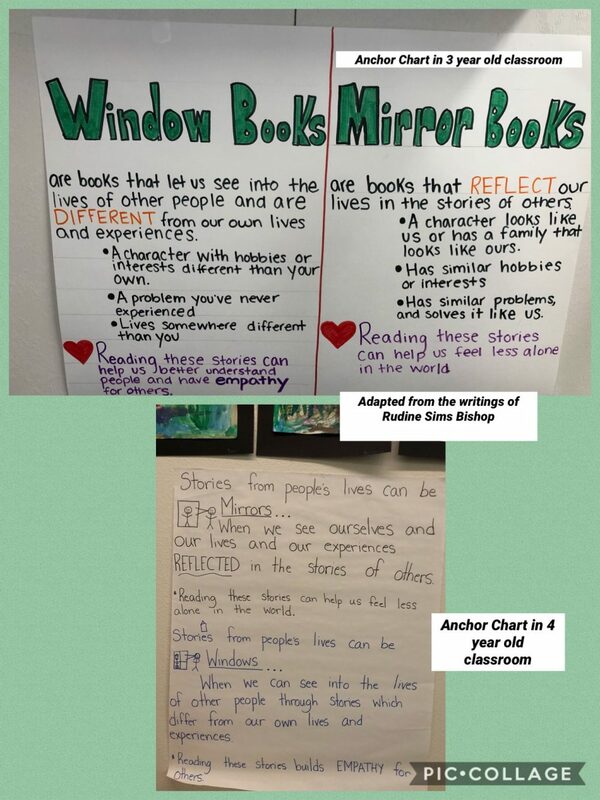 As I think about books more and more as “mirrors, windows and sliding doors” (an idea coined by Rudine Sims Bishop here ), we as educators can look at inclusivity through many lens; books being a powerful tool, close at hand. Within a busy day, with so many lessons and curriculum to teach, are read alouds a daily event, a fill in or when time allows? How do we promote rich discussions that may evolve as students ponder? Here it is, almost March. The school year will be ending for many in late May or June. I’ve had a wonderful busy year of subbing and still more to go. From toddlers to 2nd grade I continue to learn, reflect and share. My PLN inspires, chats remind me that differences push my thinking, and my face to face colleagues show me what it looks like with students in their rooms. We can’t go back. At times I leave a chat wondering how we got here and not always in a good way. How much energy, how much subterfuge (drastic word, but why not!) to do what we must, behind closed doors. Some schools have left behind the DAP that as educators, we know is the right way to go. Somehow we have fallen down the rabbit hole as we spend so much time testing in kindergarten as well as lower elementary grades; from literacy and math programs to social-emotional learning (a quick Google SEL to find out more) to PE. We’re in such a hurray, so much pushing to accelerate, to get to the next stage. What happens to the here and now when our students’ lives are navigated by “let’s get to what’s next“ (from the archives). We could say we don’t know. But we can see it in kids’ faces, in their struggles and in their fears of “being wrong.” We see it when there’s less joy and laughter. We know we can’t go back. We do know we can do better. We do know we can speak up. We do know it’s not the easy path. We know because as teachers we question and wonder, just as we encourage our students to question and wonder. And then we find ways to “push” to make the changes that adapt to what’s expected of us; working within the curriculum parameters, as we embrace what brought us here, to be teachers. This is next to the Lower Elementary Science room. Yes we’re here because of our students. I am a learner! I wear that mantle with pride. I know that there is more to learn, even after thirty-eight years of teaching and now in my fourth year of subbing. February will be a busy month of subbing. Already, 3s, 4s, Kinder, 1st and 2nd grade classes are “penciled in” on my calendar (digital calendar I say smiling; long story). With all these different ages and grades I’ve come to see “differentiation” in action. Differentiation as described here, is quite extensive. In 3s and 4s kids amaze at what they know, what they can do, what they’re learning, how they know, how they do, how they learn. Some enjoy circle time, some readily settle down, some need to move their bodies as they sit on the rug, some cry when the toy they want means they have to wait their turn and some seem happiest and most engaged in the outdoor space, climbing, running and playing in the sand. And they’re all learning as we recognize their needs and wants are different. How they approach their world is different, how we make the time and space to help them thrive within our environment as we appreciate their differences; we look at differentiation as the engine to their train. Then kinders with more language, more stamina to participate in literacy and math activities, thrive in the block area, building with manipulatives, sharing their joy in their successes, filled with wonder they may need help in figuring it out. 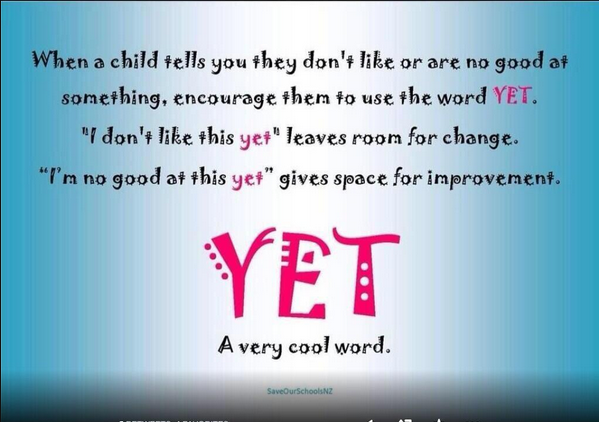 Not the same help; differentiation allows them opportunities to be successful at their own pace. We go into 1st, the ante is up. Reading and math groups, writing All About books you look around and see it’s not all the same. Some working on math with ten frames, with counters, with paper and pencil. Some stay with manipulatives longer, they’re getting there, we’re giving them opportunities for success in ways that work for them. Once again the differentiation allows for opportunities to be successful. 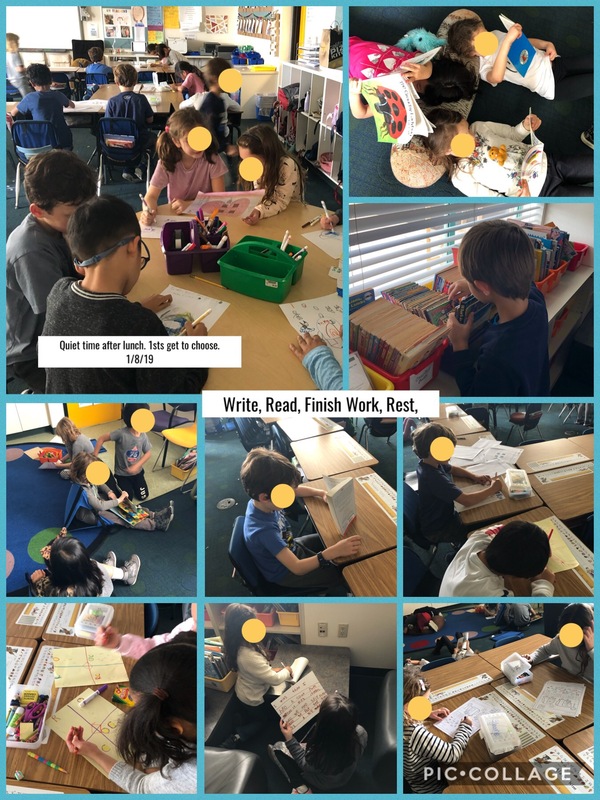 1sts love to read whether with a buddy, by themselves reading picture books, fiction/non-fiction, online or tangible, turn the pages paper, they’re eager to share what they’ve learned. Writing time, some start right away, some look around, some look for help. Once again we know what they need, we know about the reluctant starter; how much is the time, the day, the lesson. We know what’s needed because we listen to what they’re saying. Some write words, some phrases, some sentences. Some are excited to illustrate, to tell their story that way. We guide them when stuck in a rut. We help in a way that gives them opportunities to be successful. 2nds have grown by leaps and bounds. They surprise with how far they’ve come. And they remind us how independent they are, until they’re not! But we quickly look to see what’s needed, what we can do to scaffold the assignment, the learning. 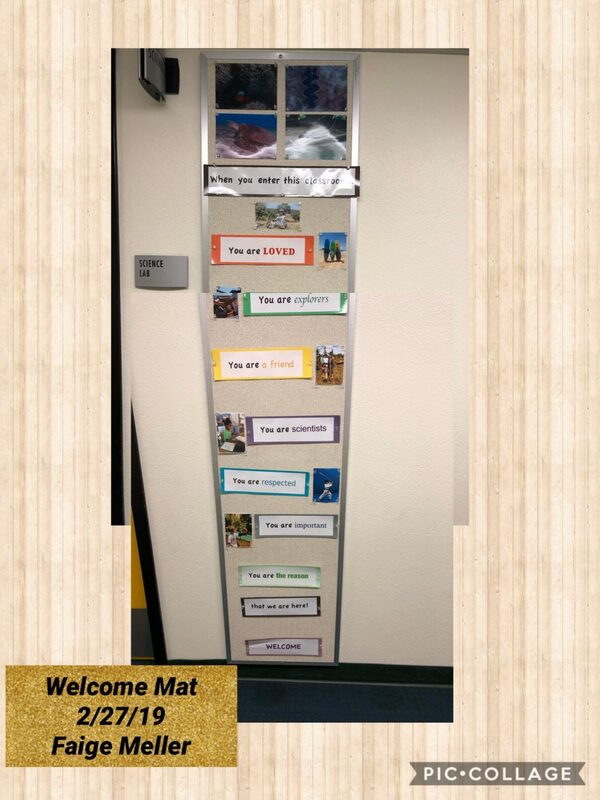 We remember that when we differentiate we give our students opportunities for success. Some of my differentiation has been organic to be truthful. Most of my teaching career, before subbing, was in early childhood and kindergarten classes. Seeing the struggle I tried to follow the childrens’ needs. I understood behavior issues impact learning just as lessons that were too challenging impacted behavior. Have you been successful in differentiating your students learning tasks? What has been the biggest challenge? Is this an idea that you have or have not implemented? It’s been an interesting week and a half. After an invigorating week of subbing when school resumed in January, I came down with a cold, a virus that knocked me out. Just beginning to feeling back to my old self. I had to give up walking, so picked up reading books (that I had put to the side), more. I had to give up some Twitter chats, my brain needed a rest, (tweets and blogs had me thinking, of course). And here I am building up my stamina (for reading, walking, joining in, and writing a post). Two thoughts, two questions, two ideas percolating here. What if I were still in the classroom, not as a substitute teacher, with all the responsibilities, “teacher” entails? How would I balance staying home with getting better? I do remember how often I pushed myself when I wasn’t feeling great. I do remember wondering who will cover for me, how will my kids’ fair. The never ending conundrum of the classroom teacher. I never assumed I was indispensable, more to the point, what were the choices: pushing myself to work or stay home and worry. Terrible choices, not really good options. Of course if a fever was part of the cold, then again my decision was made for me. So once again not really a choice. I perseverate on “choice,” just let me have a few more minutes of your time. Now the other thought, the one weighing more heavily on my mind (choice will come into play), the question What Is Your Why? I have been pondering this for a long time. As a question of hindsight; hindsight being a great teacher, I say. 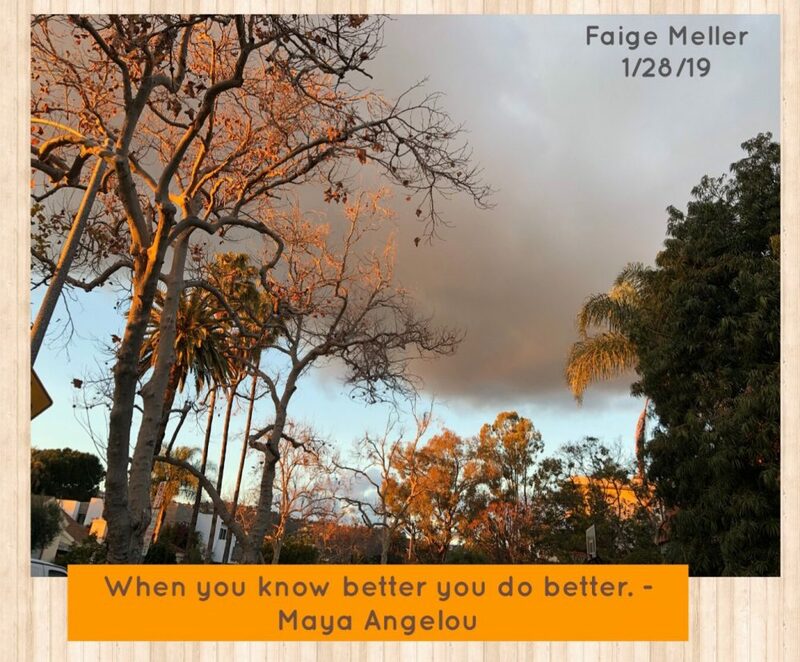 In a given day, much to do, so much we ask of our students (and of ourselves), do we stop and wonder “why?” We spend time micromanaging our students. We say we have moved to giving students choice and voice. We have incorporated Makerspace, Geniushour, Project Based Learning, Responsive Classrooms, RULER and other innovative ideas into our classrooms. And added to this, the curriculum that has to be covered. Somethings got to give, and that’s where our “why” is so imperative. 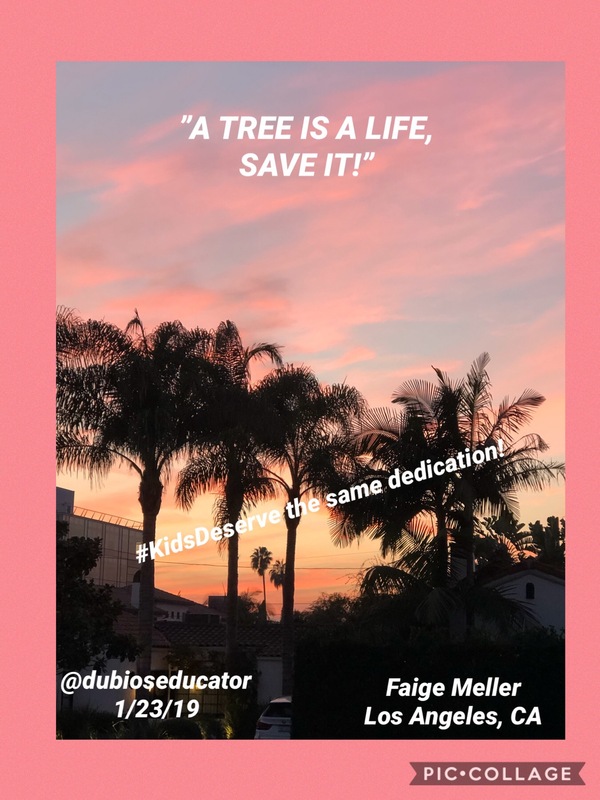 If we can reflect and look at why it’s important for our students to have free choice play time, why we set time aside for independent reading daily, why hands on math manipulatives support math learning, why we advocate for kindness, mindfulness lessons, why curiosity and wonder drives what we do, (and many other “whys), doesn’t the question of choice become part of our students’ voice, supported by us. Open my eyes, ready for the day. High 5 my friends, greet my teachers, smile with delight. Run and play, it’s what I do. I open my books, explore the world. Time to explore on my own or with you. Everyday adventure awaits, I only need to be ready, set and go. If kids could see school as an adventure, if we could frame it as an adventure, if could open it up to giving them agency to discover what their adventure would look like. If we believed it was possible to teach the curriculum where the adventure of learning guides their reality. The interest is there, the successes in many places, the challenges not to be diminished as we remember the power in YET. 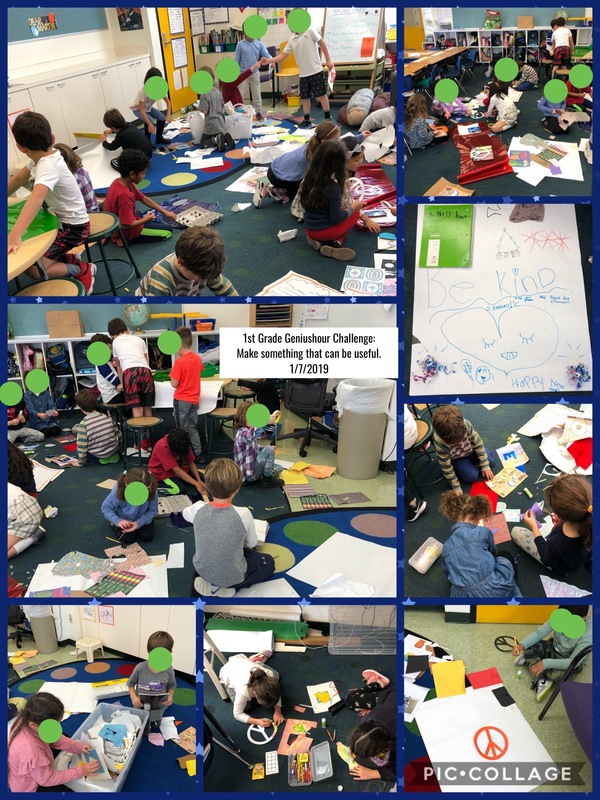 The wonder and curiosity I saw while the kids worked on Geniushour, tried out their math skills, read books, listened to read alouds, wrote when sharing an idea, asked questions, asked questions and then more questions. How could this not be a wonderful #oneword2019Adventure for them if we frame learning as their adventure at this time, in this place and for now! An adventure we’re taking together. Have you wondered how your students look at learning? What they think of school? What is it they strive to accomplish this year? I wonder what adventure they might have in the next five or six months with you? Worried, but for naught. First “winter break” holiday season, without my munchkins (grandkids). My heart palpitated, so quickly, no breath, what would I do? What would it be like? First winter break without my munchkins. Silly me, angst was real, but there I stood, not alone. Guided by my resolve, my resilience and my cadre of friends. Daily walks, explored my neighborhood, saw I could do errands without my car. Daily walks, at times with friends who were game, each fitting in to the rhythm of the day, time, and pace. Daily walks, thinking times, planning times, remembering times, smiles to my face, at times tears fill my eyes. The ten year old in me remembers January 3, 1957. Such a long time ago. A time to say good by to a father who had so little time to guide his daughter into womanhood. Who missed all the milestones a father and daughter deserve. A daughter turning ten on January 10, 1957. That two digit birthday milestone kids look forward to with pride and glee. On that day one of my milestones a road, a journey without a father began. Time passes, memories fade but the knowledge of being loved remains. Winter break a time to share stories, talk about world politics over coffee, lunch and dinner. Winter break filled with family and friends who never let me stand alone. My job to open up my heart and let them in. 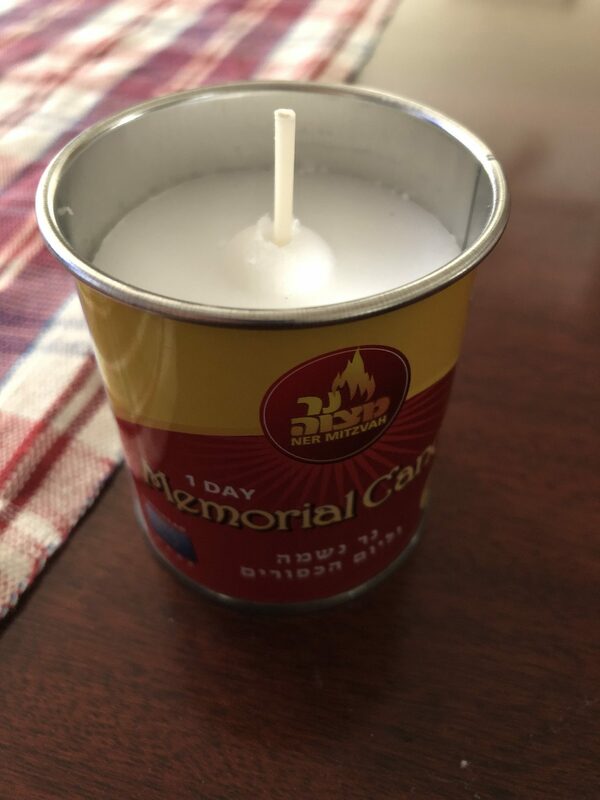 The memorial candle that I’ll light in a few days.